Hancocks Jewellers have been in business for 148 years because of their unparalleled quality in their fine jewellery and their conscientious personnel. Diamond jewellery London stores may offer fine diamond jewellery, but without the exceptional personnel to cater to the clientele a store has nothing. 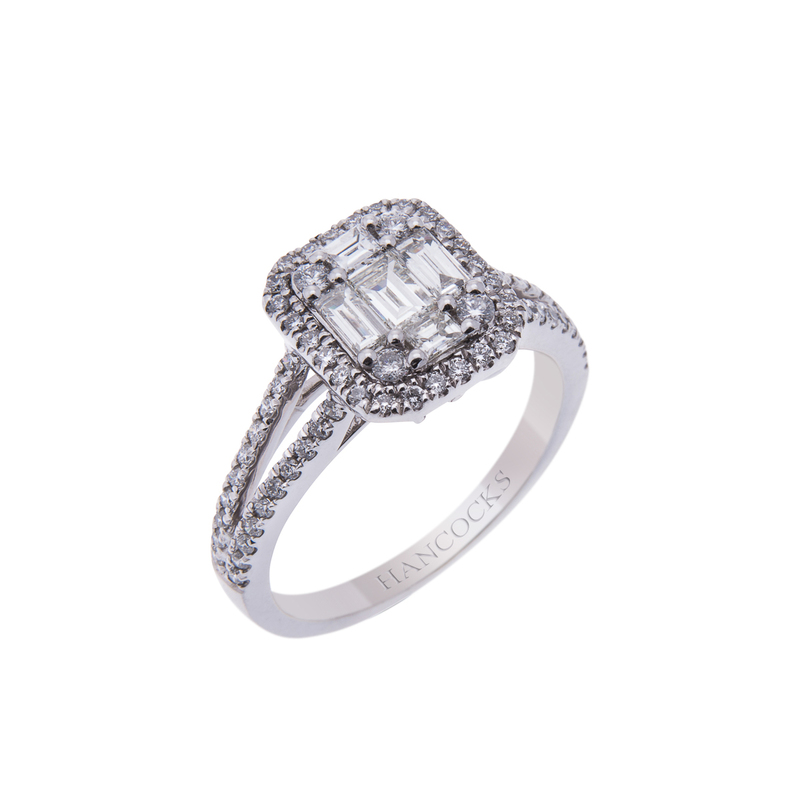 Hancocks Jewellers are located in Manchester, yet they still have a prestigious appearance in the United Kingdom Jewellery Industry. Hancocks Jewellers are known for their white diamond jewellery. They offer rings, diamond necklaces, white diamond rings, wedding rings, diamond earrings, diamond jewellery sets, and diamond bracelets. In their ring collections they have wedding rings, engagement rings, eternity rings, and any occasion rings. 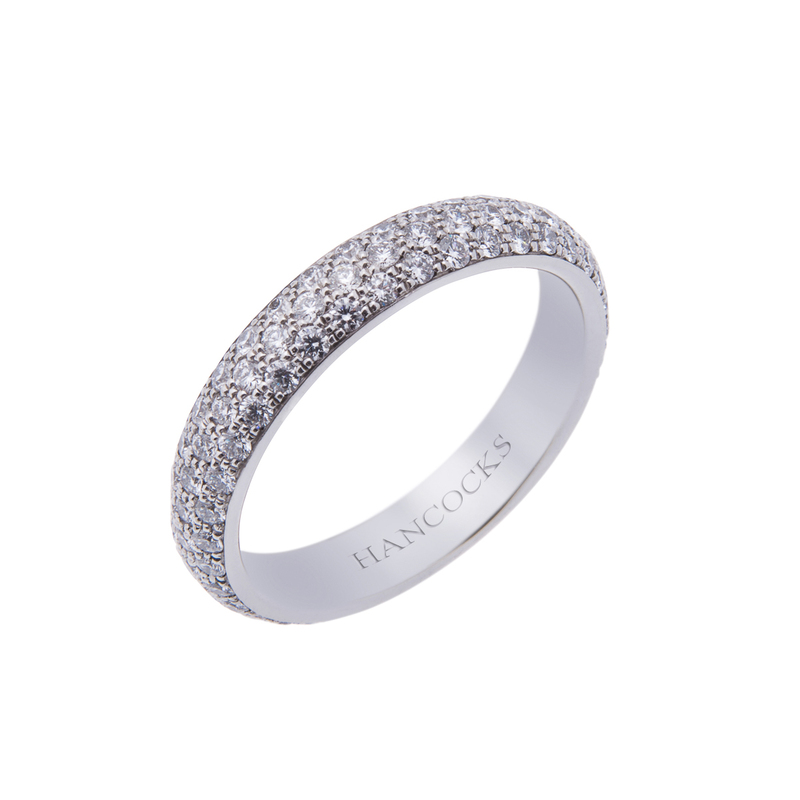 One style of white diamond ring to choose from at Hancocks is the pave rings. A pave ring typically has the entire band covered in diamonds. The pave ring is also a larger width for the band, often at least five or more actual bands. A pave ring is usually more rounded at the top to show the many diamonds. Hancocks Jewellers have more than the two examples we provide, but we wanted to give you an idea of their creations by top jewellery designers. All creations are handmade to appeal to many of the Hancocks’ consumers. The first example is an 18 carat white gold diamond set pave. There are three rows to this pave ring at 3.31 carats, a colour range of F, and a clarity of VS. Another pave ring is the 18 carat white gold set diamond ring set with 1.18 carats. This second example has the same three rows to the pave style. 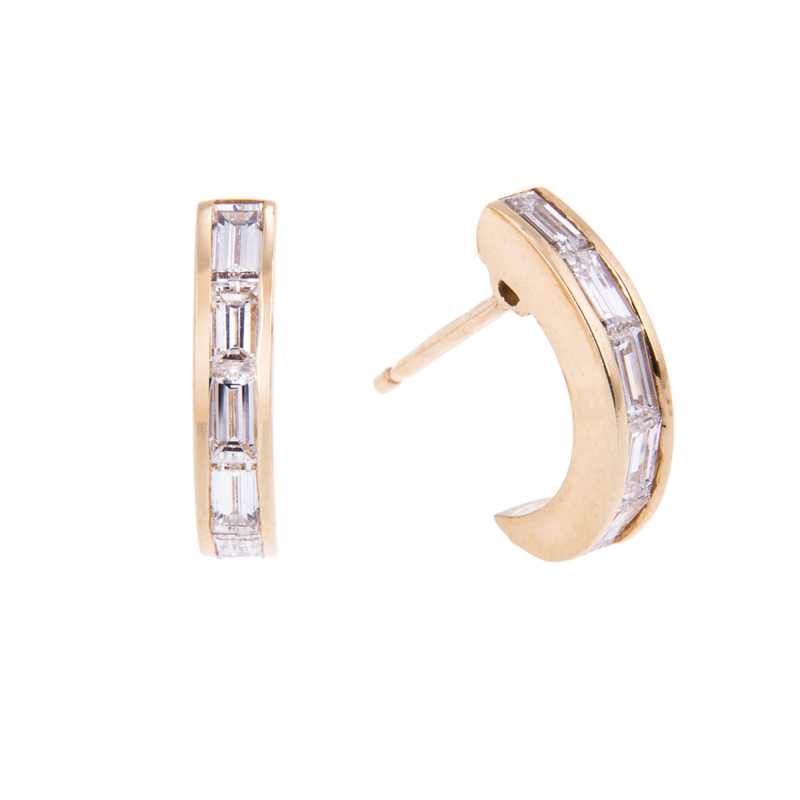 White diamond pave sets are not for everyone. The fact that the diamonds do circle the entire band can be uncomfortable for some individuals. 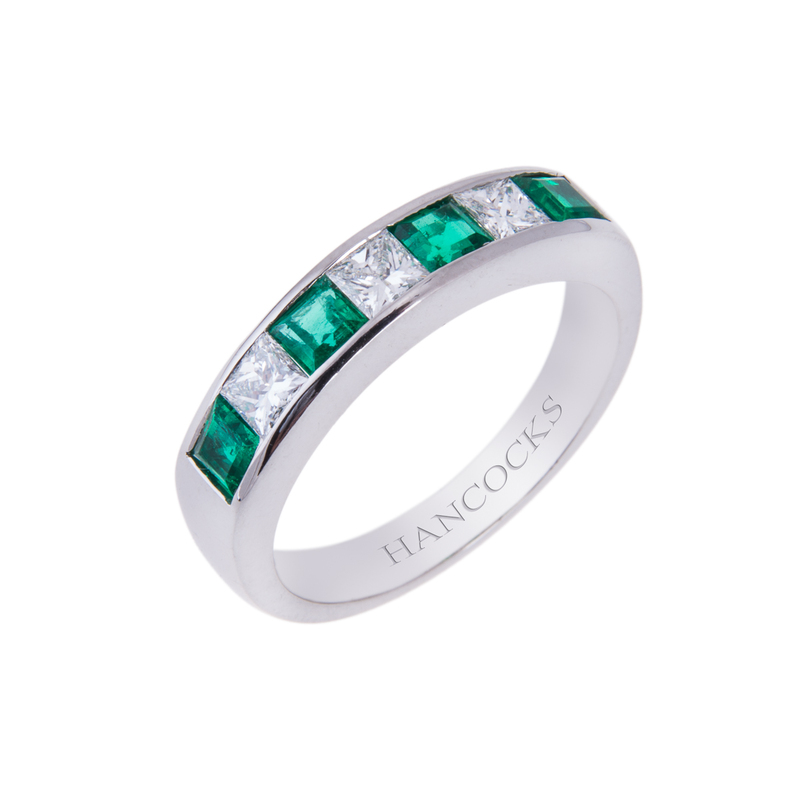 Hancocks Jewellers will also provide half set eternity rings in a similar style to the pave for more comfort.